If you’re looking to add a pergola to the outside of your Dallas, Texas, home, look to the specialists at TEMO. 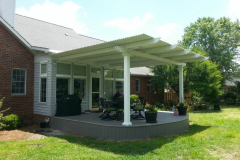 Since our founding in 1970, we have manufactured sunrooms, patio covers, and pergolas, and more, for countless homeowners across the nation. 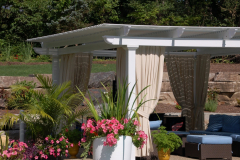 Our products are rich in features and expertly crafted to be attractive, durable, and extremely functional. 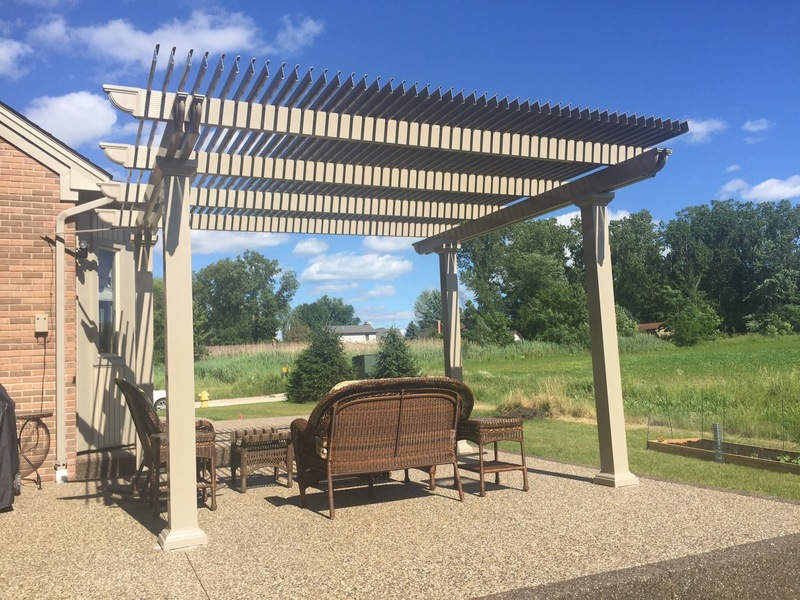 Whether your goal is to add a beautiful centerpiece to your yard or you are interested in creating a defined space for relaxing, dining, or entertaining guests, a pergola from TEMO is the perfect addition to your home. 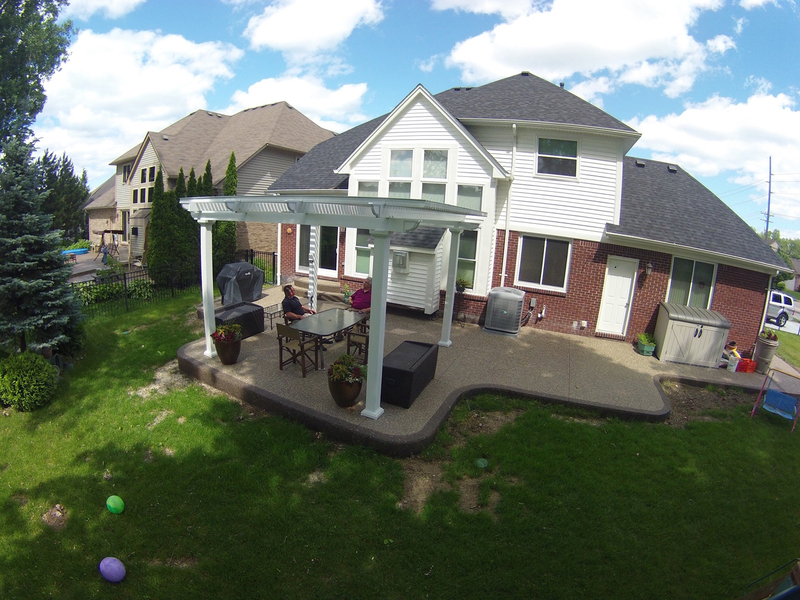 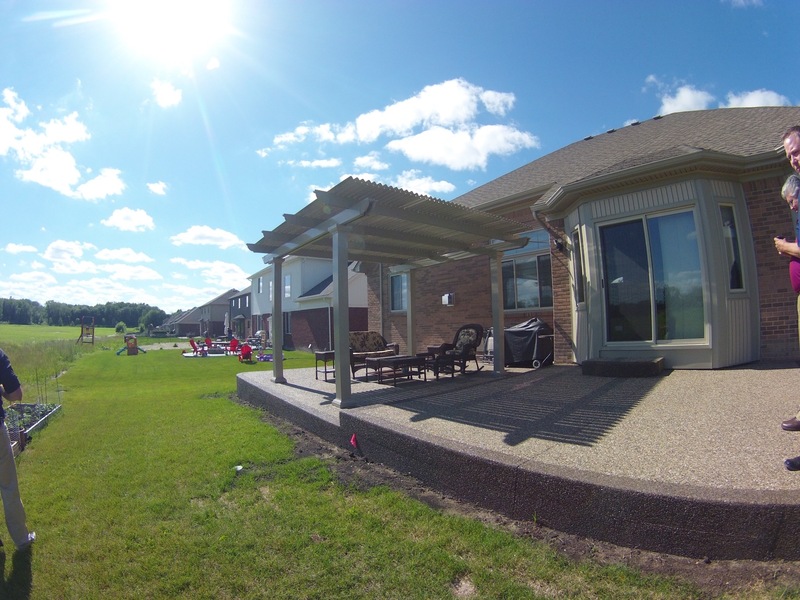 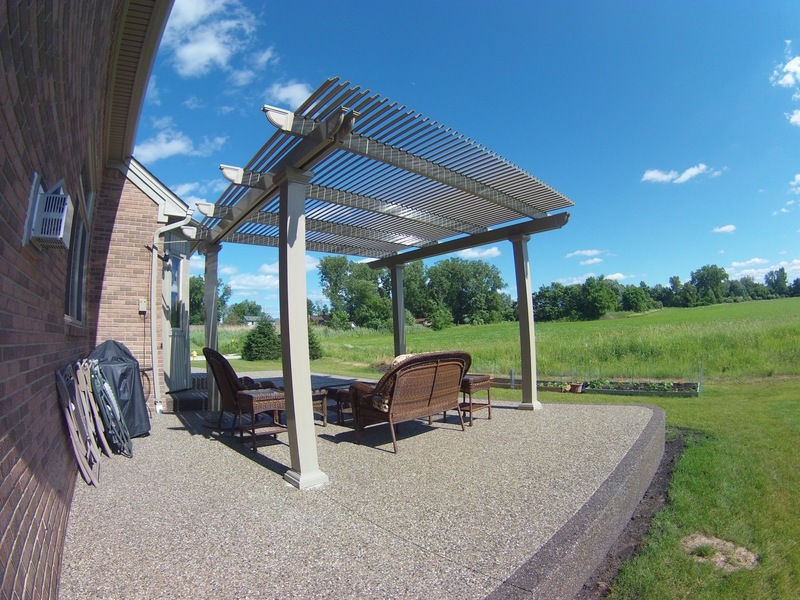 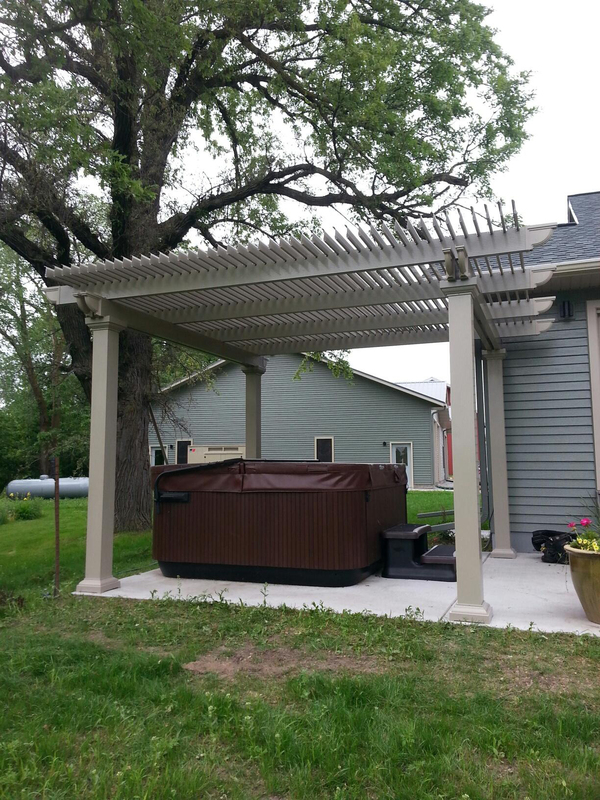 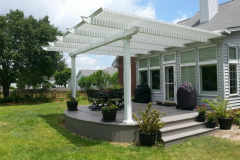 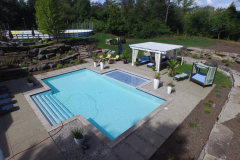 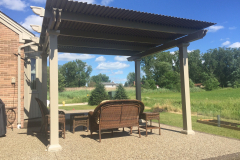 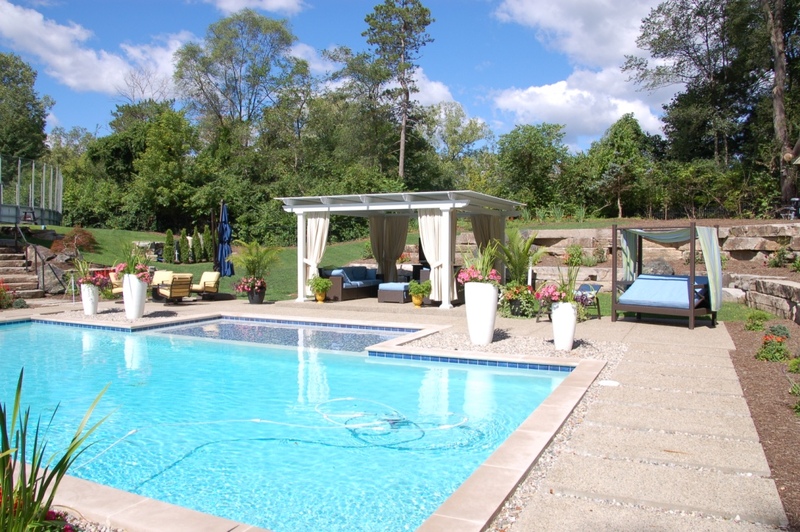 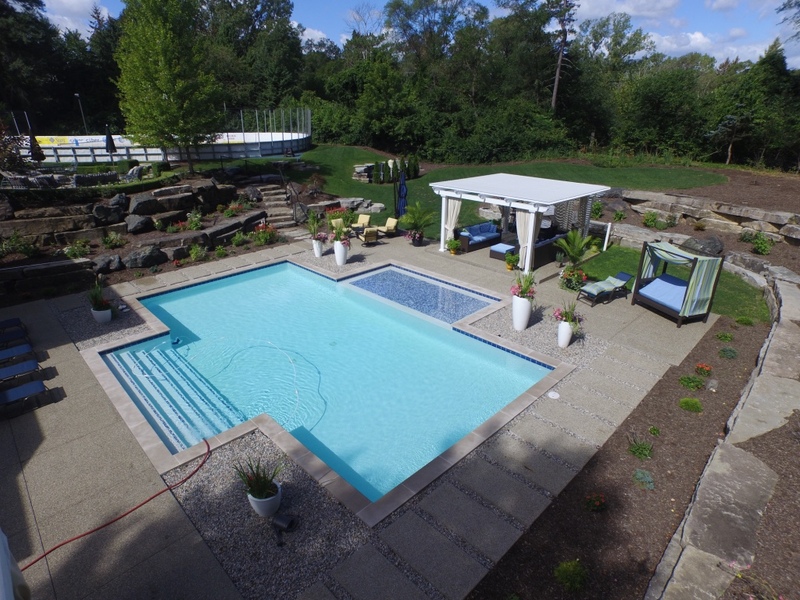 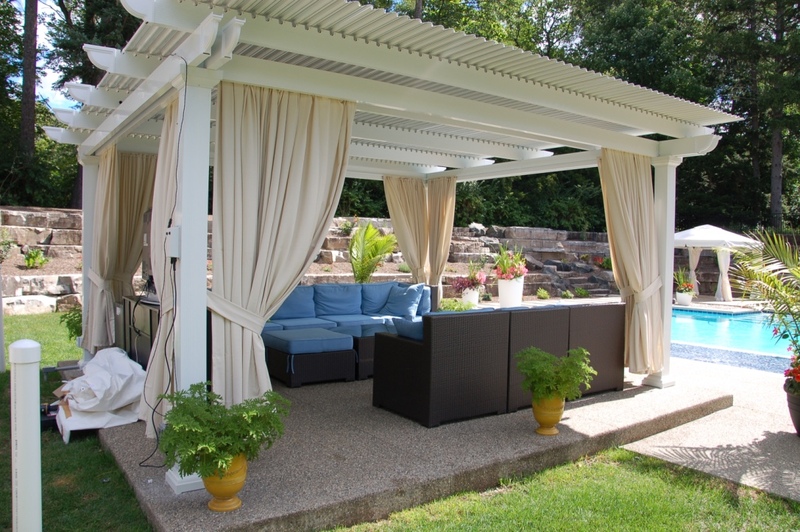 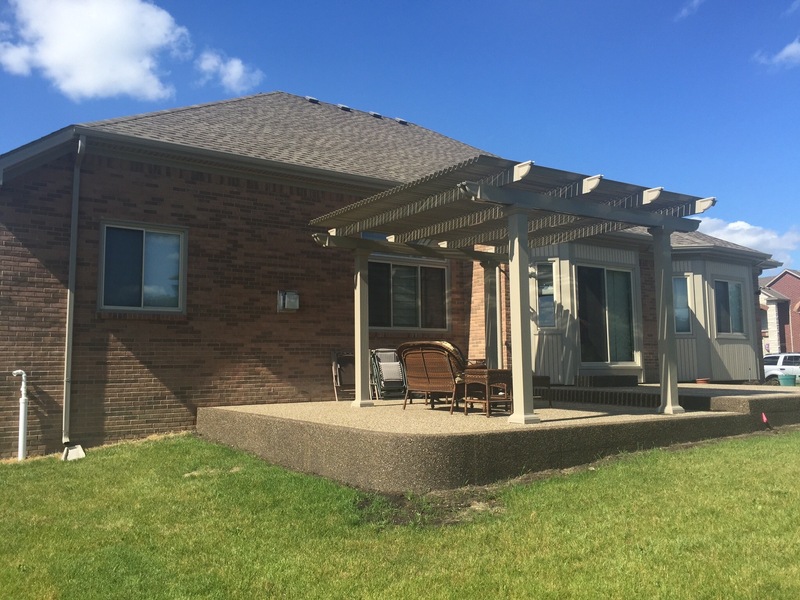 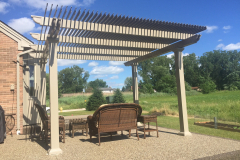 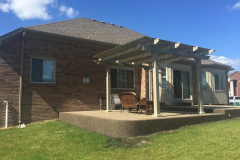 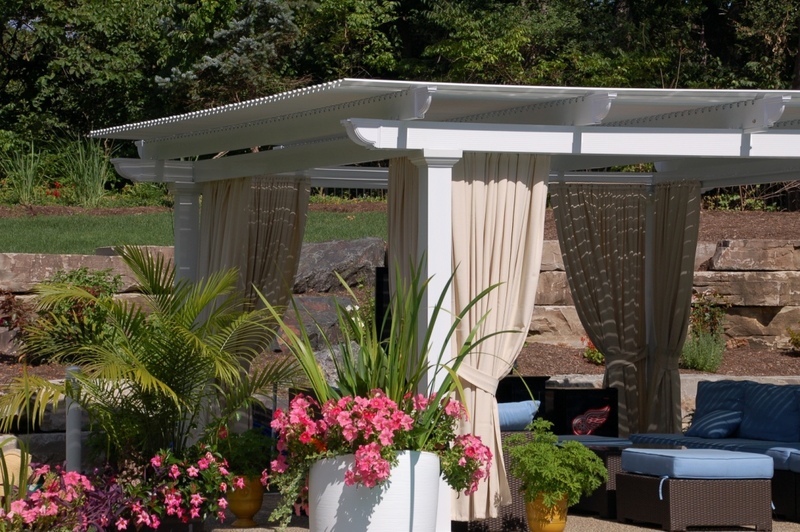 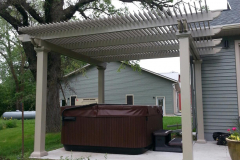 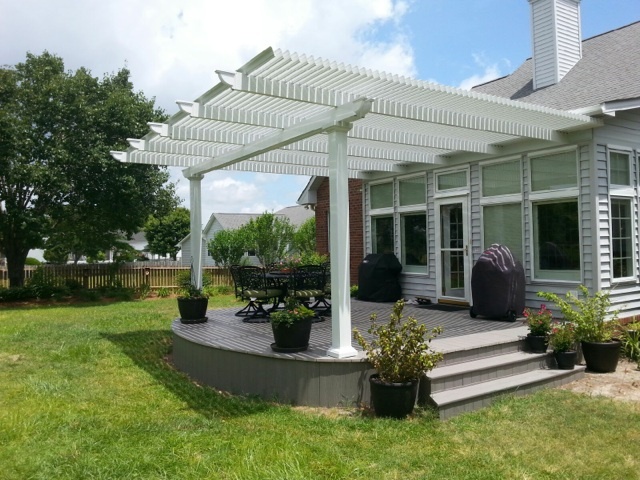 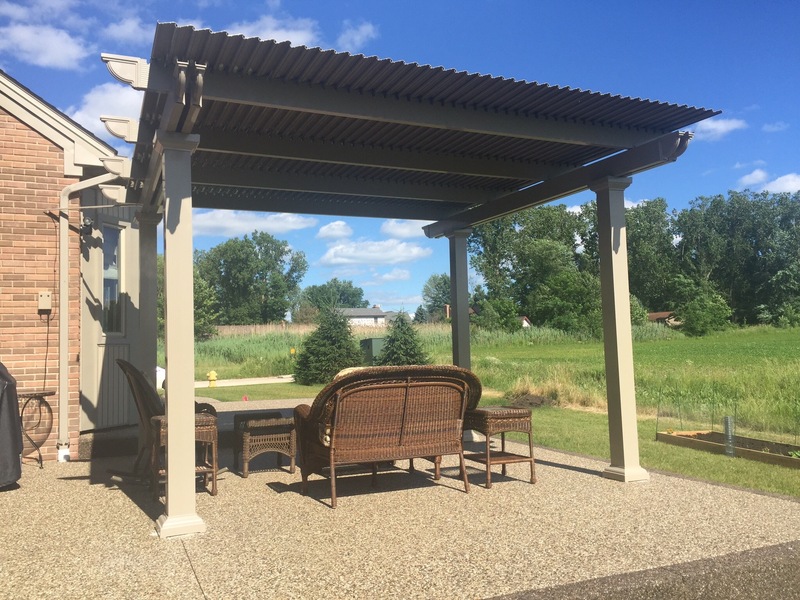 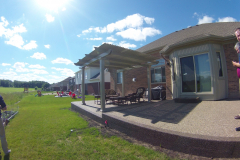 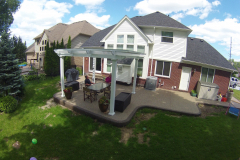 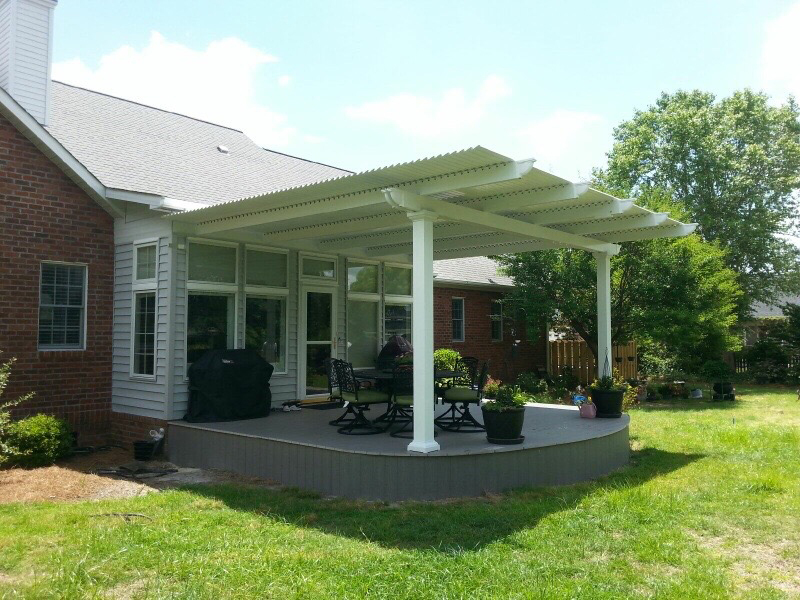 In addition to our traditional pergolas, we also offer a state-of-the-art operable pergola, which features a motorized roof that can be adjusted based on your preferences. 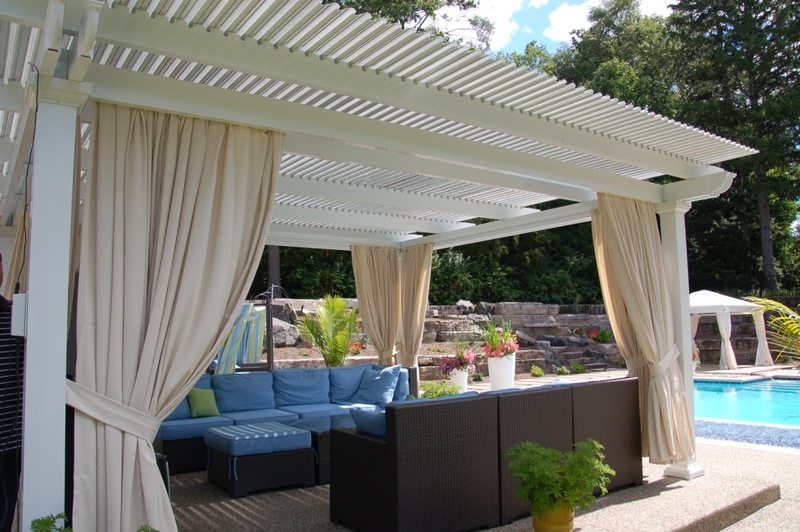 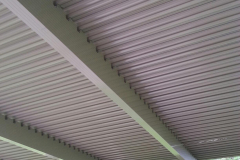 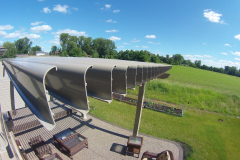 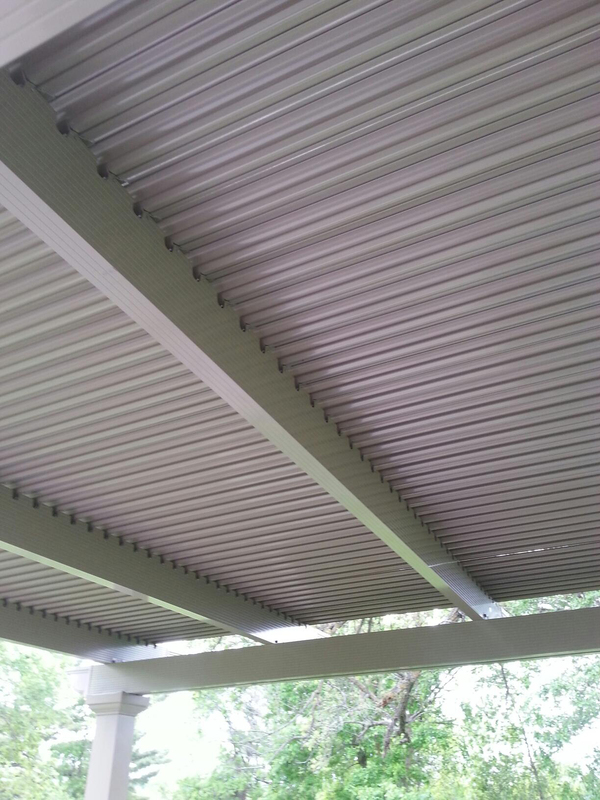 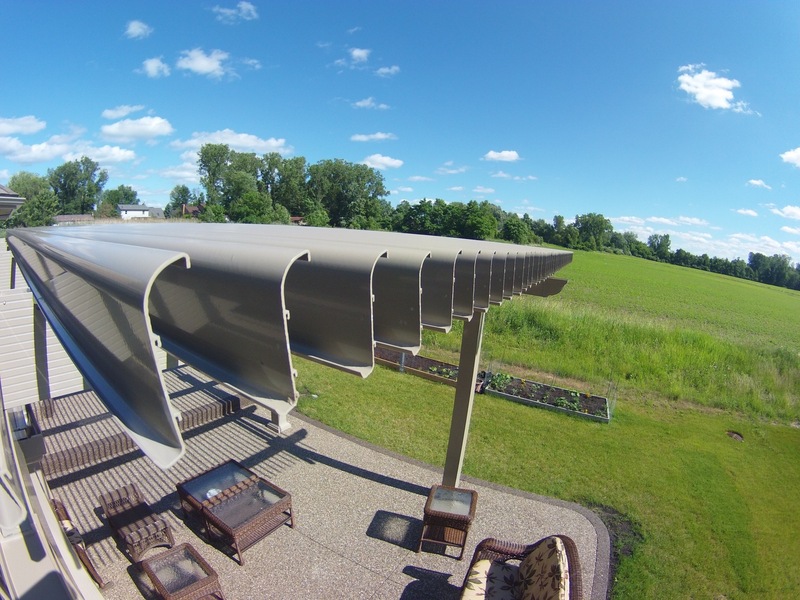 Using slow-motion actuators to control the positioning of the louvered panels, you can open the roof to allow sunlight to filter through on a nice day or close it when it starts to rain, giving you complete control over how you enjoy your outdoor space. 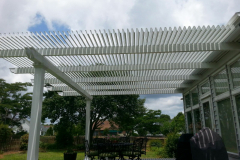 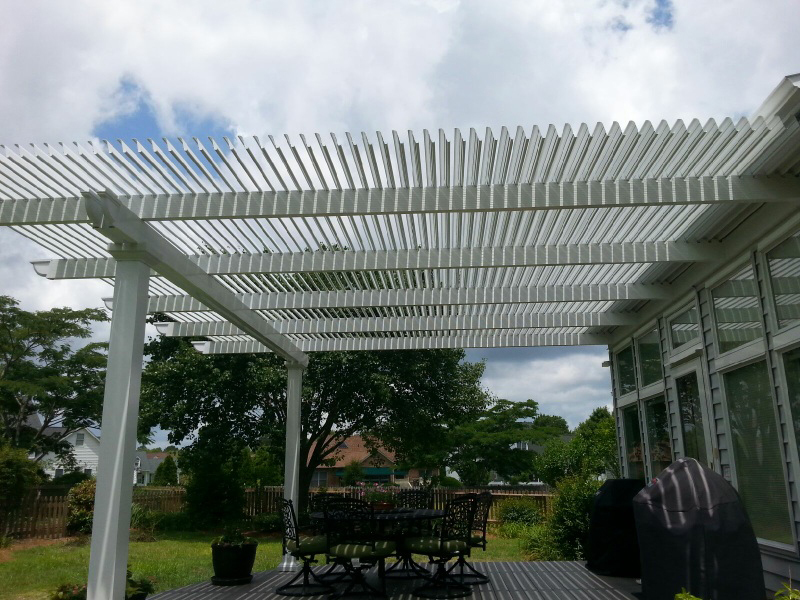 And, no matter what type of pergola you choose for your home in Dallas, you can rest assured that it will stand the test of time thanks to its heavy-gauge extruded aluminum construction and powerful electrostatic finish that will protect it from rot, deterioration, insect infestation, and wear from the elements. 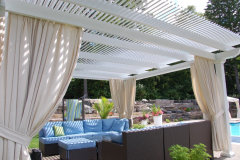 For more information about our pergolas, and to learn more about our operable pergola, contact TEMO today, and we’ll put you in touch with a TEMO-certified and authorized dealer near you in Dallas, TX.